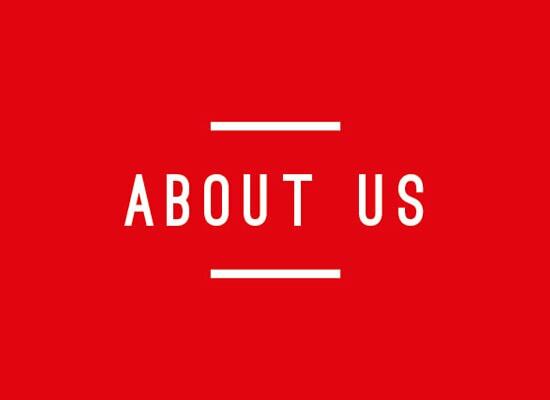 We are a team of Passionate & Committed individuals working towards in building a first-of-its-kind Online Office Mega-Store, offering widest range of products & services needed on routine basis for any size business in India. Daiily, an Arkarise Global Venture Initiative, is an innovative B2B eCommerce platform with an aim to simplify business-buying experience & improve productivity for every Indian business! IT STARTED WITH AN INSIGHTFUL OBSERVATION AND A SURPRISING BUSINESS OPPORTUNITY WHERE WE STRONGLY BELIEVED THAT WE COULD MAKE A DIFFERENCE! With years of expertise in managing B2B markets; we noticed several gaps in the office needs procurement space, where we noticed that India’s Office Supplies Industry is highly fragmented, with issues such as “lack of professional supply system, multiple vendor management, issues with logistics & multi-location service delivery & lack of clarity on consumption & planning. That’s when we began to study the problem, assess the opportunities well, understand customer/business requirements and apply our expertise to their unique challenges. We then started to work on technology & process innovation strategies to find a way to make design relevant and effective to every business. Traditionally every Indian company have always considered 3 key factors while making any purchase decisions, which is “Relationship, Price Factors & Service Delivery”, and we personally believe this will remain important while any digitization of processes & technology integration takes place going forward. With Daiily, we intend to add value in terms of “Process Innovation & Convenience” while keeping our focus on the traditional aspects in order to be “The Preferred Digital Sourcing Platform” for their business!